Article written by Coleanse. Diarrhea can be caused by many reasons and continued condition should require attention from a medical specialist. Coleanse Diet made of all natural ingredients aimed at maintaining your digestive system and to avoid conditions such as diarrhea. It is a subject many want to avoid talking about. But diarrhea affects many of us some time during our life time. Having three or more loose bowel movements a day considered to be a condition of diarrhea. 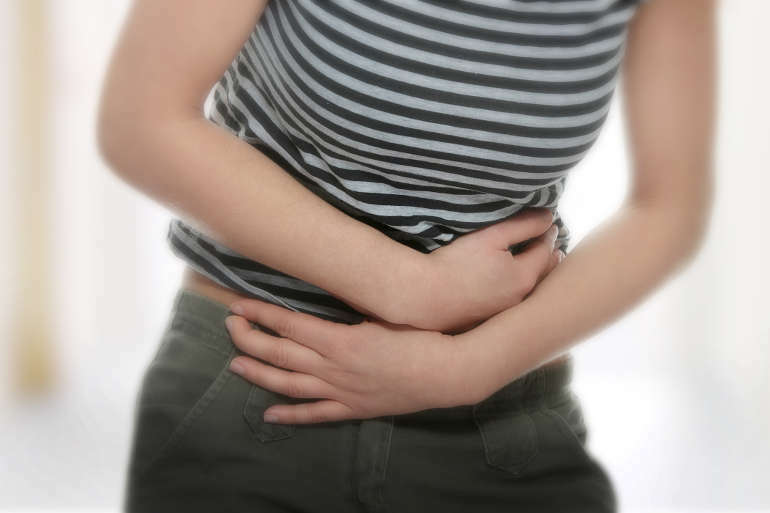 One of the main symptoms associated with diarrhea is stomach cramping. Among causes that bring diarrhea eating virus and bacteria laden food, drinking contaminated water, consumption of large amounts of diary that is hard to digest by your system, certain medications and certain medical conditions are mentioned by many. While experiencing the condition, drinking fluids especially water is important to avoid dehydration. Our bodies lose lots of fluids when we experience diarrhea. Salt enriched drinks may also help to ease the condition but continued condition requires immediate attention of a medical professional such as your doctor. Avoid milk and other dairy products, products containing lactose, and caffeine. Supplements such as Coleanse Diet are aimed at cleansing your colon and keeping your digestive system working properly to avoid conditions such as diarrhea.